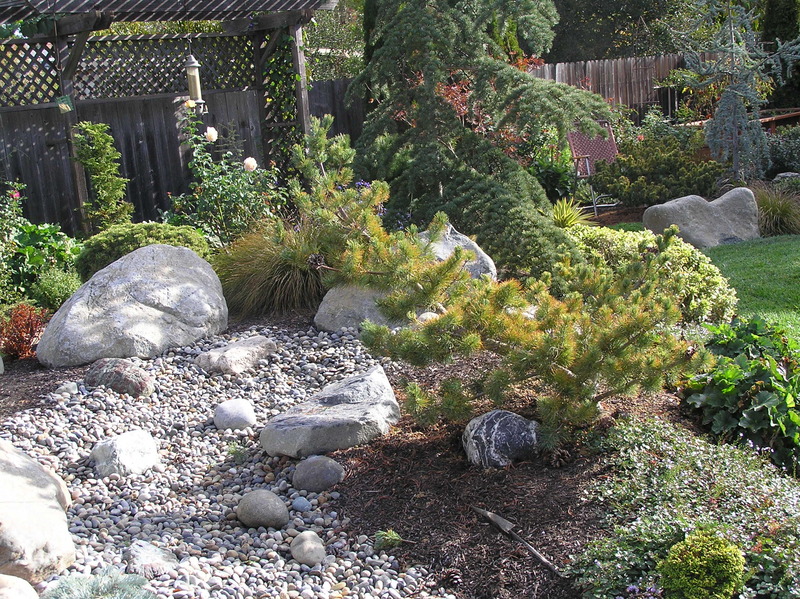 Go Wild with Conifers at the San Francisco Flower and Garden Show! This year I had the honor of presenting with Sara Malone (of Form and Foliage) at the San Francisco Flower and Garden Show. 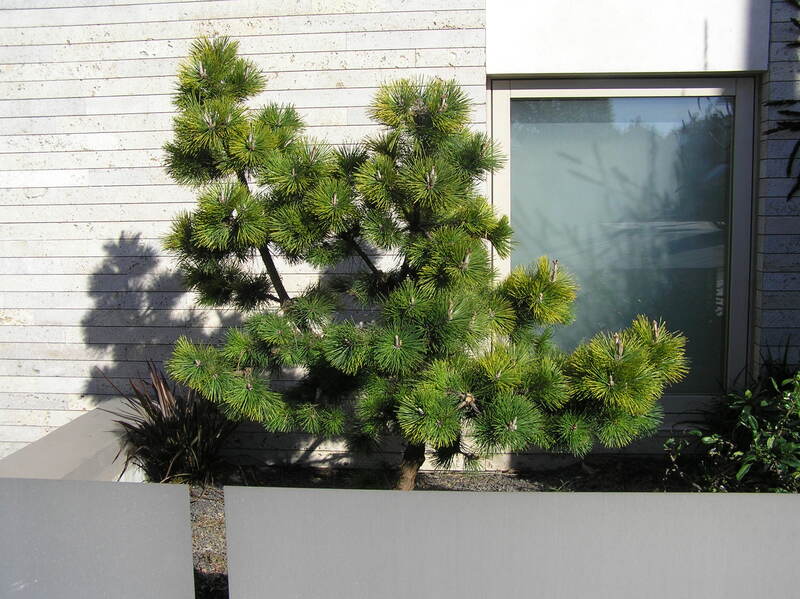 We talked about the various conifers that are perfect to grow in Northern California and how to take care of them once you do. We had some wonderful examples of trees with us and a ton of great photo’s but I was really impressed with the amount of questions and interest from the audience. If I didn’t mention it then I will say it now. Don’t worry, my experience tells me Conifer Syndrome does not happen quickly but builds slowly until one day your realize you have rows of conifers in pots waiting to be planted. It only took about six months for me. Nothing to worry about at all. 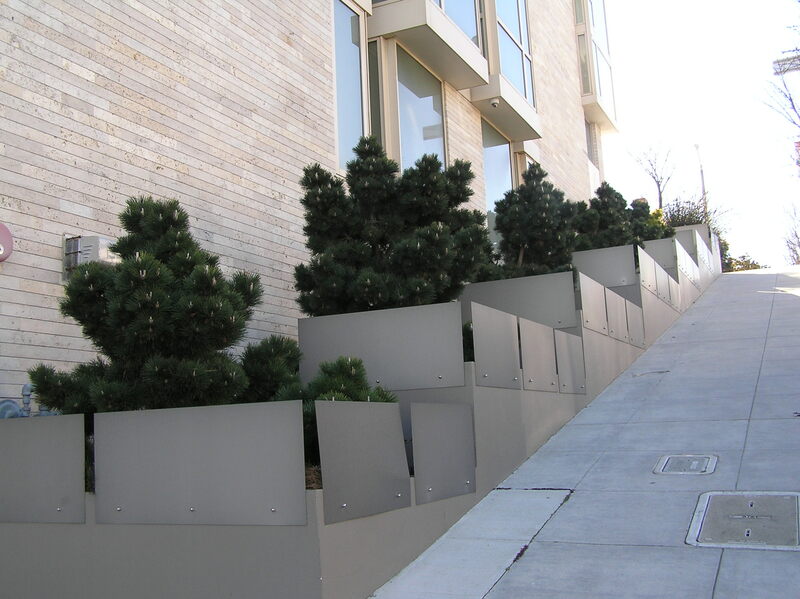 Its been six months since we gave the presentation… In California, fall is the perfect time to get those trees in the ground. Are you ready? Start your pruning plan early. These pines work well to add structure, texture and color all while keeping eager tourists out of the planting beds. The natural from of this cultivar is to be thick and full but in an urban situation it also need to be open so people can’t hid behind it. A more open tree also lets light and air get to the back of the tree to keep those shaded branches alive. With the tree more open, the back and lower branches will stay alive and grow to fill out the space. I love the play of light and shadow against the wall. 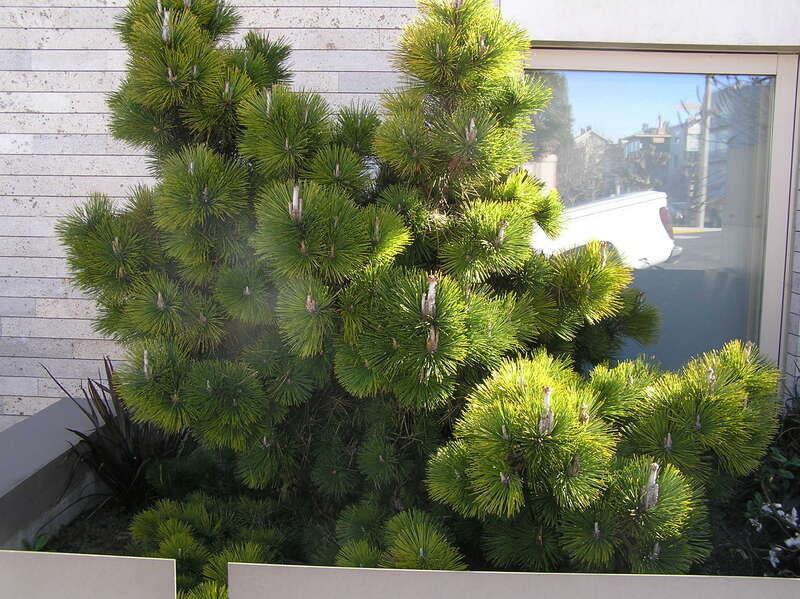 This entry was posted in Aesthetic Pruning, Conifers, How to Prune, Pruning and tagged Aesthetic Pruning, drought tollerant conifers, How to prune conifers, San Francisco Flower and Garden Show. Bookmark the permalink.